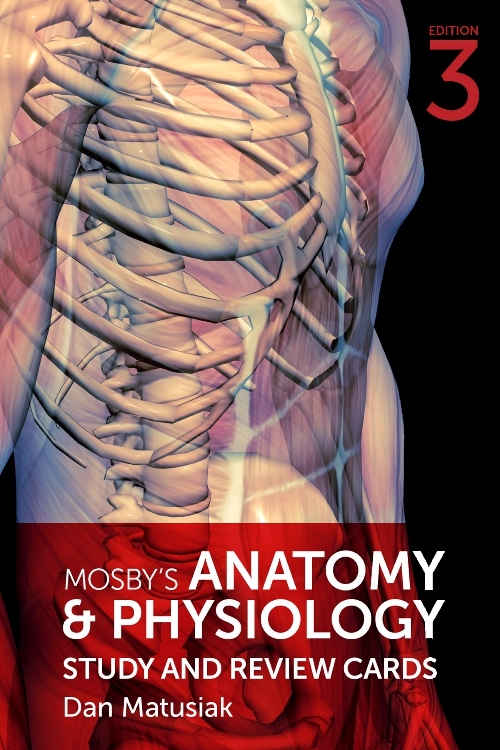 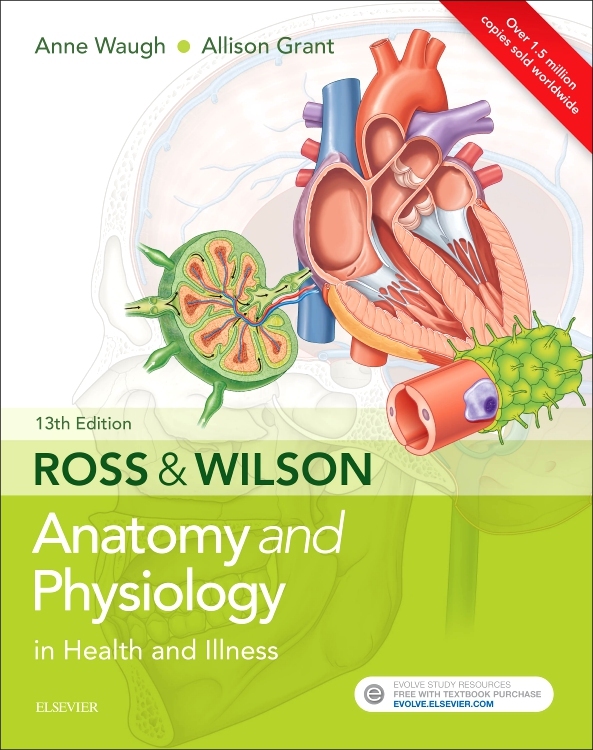 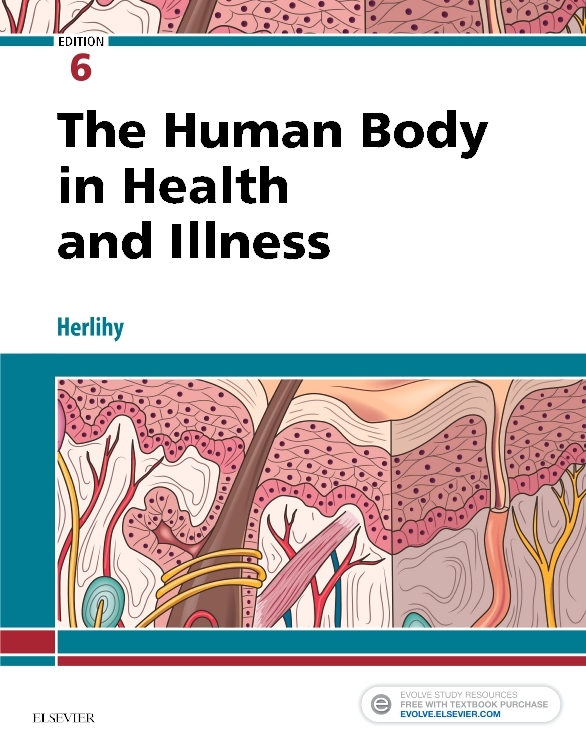 The new edition of the hugely successful Ross and Wilson Anatomy & Physiology in Health and Illness continues to bring its readers the core essentials of human biology presented in a clear and straightforward manner. 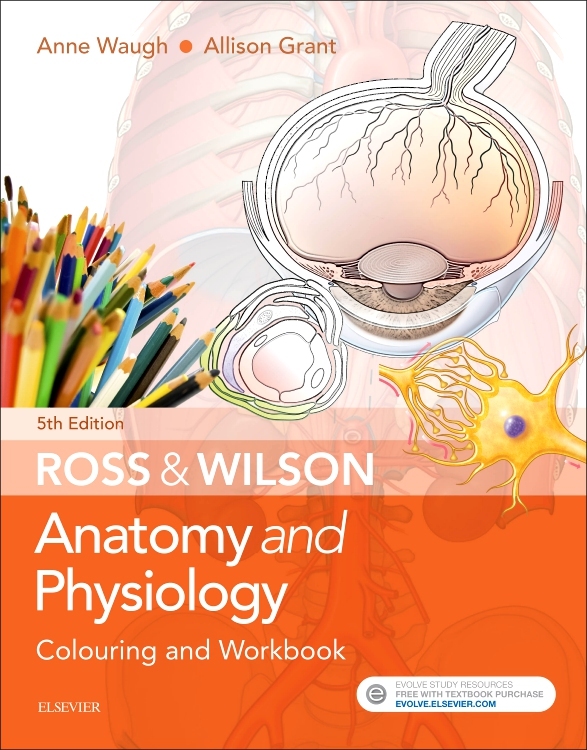 Fully updated throughout, the book now comes with enhanced learning features including helpful revision questions and an all new art programme to further clarify the explanations given in the text. 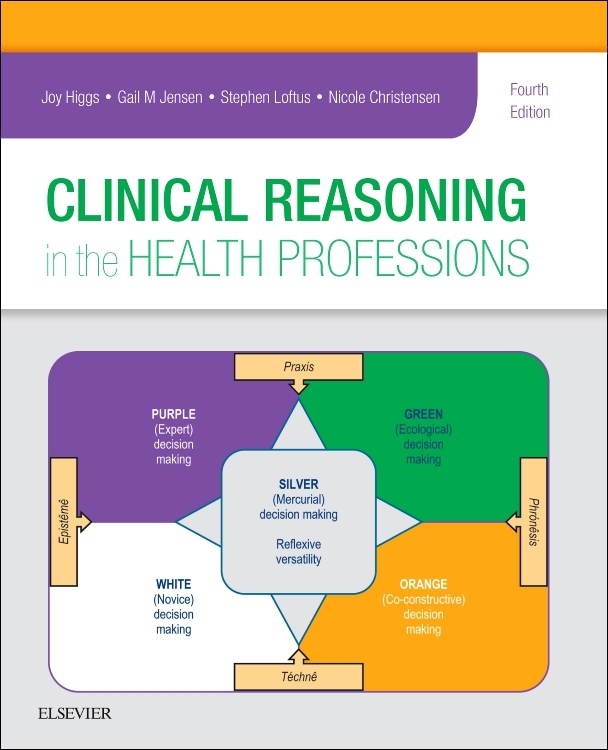 The 13th edition retains its popular website, which contains a wide range of ‘critical thinking’ exercises as well as new animations, an audio-glossary, the unique Body Spectrum© online colouring and self-test program, and helpful weblinks. 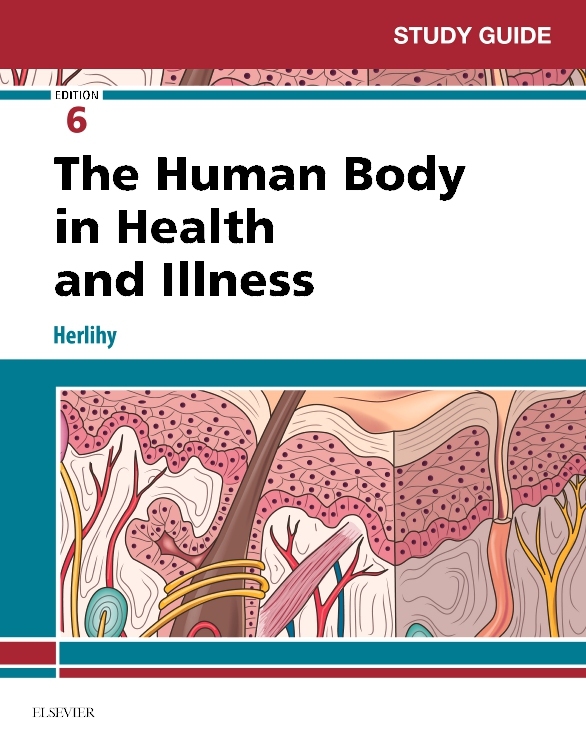 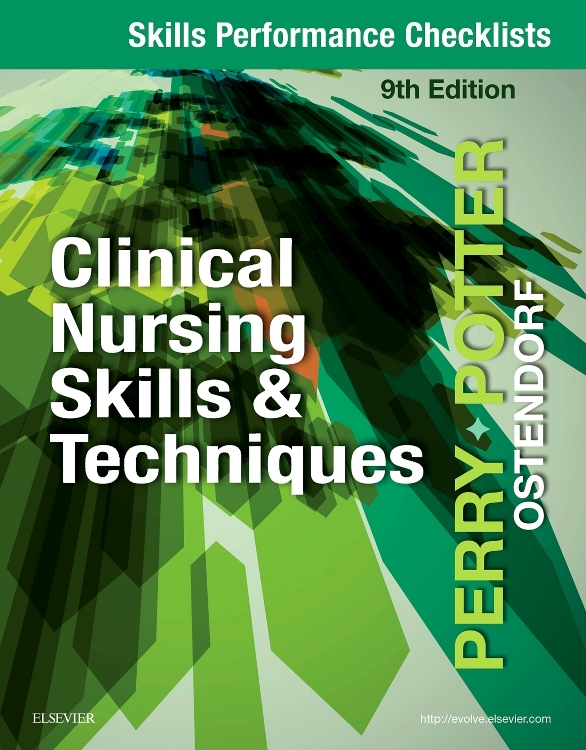 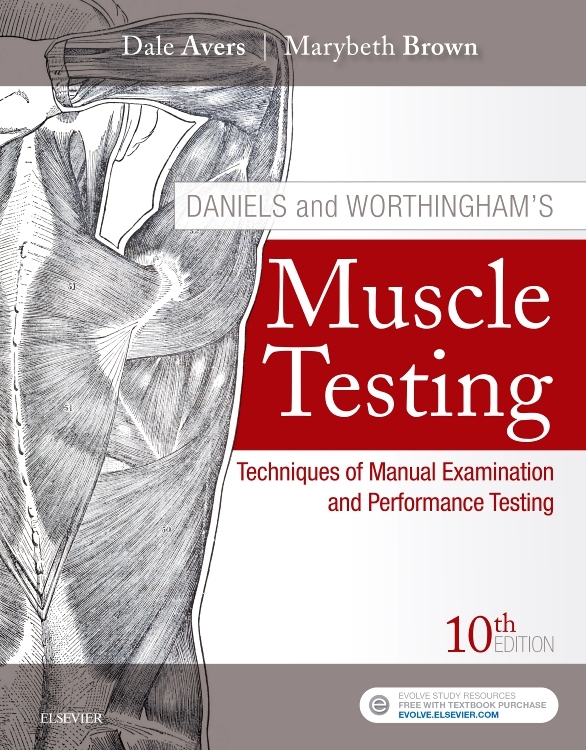 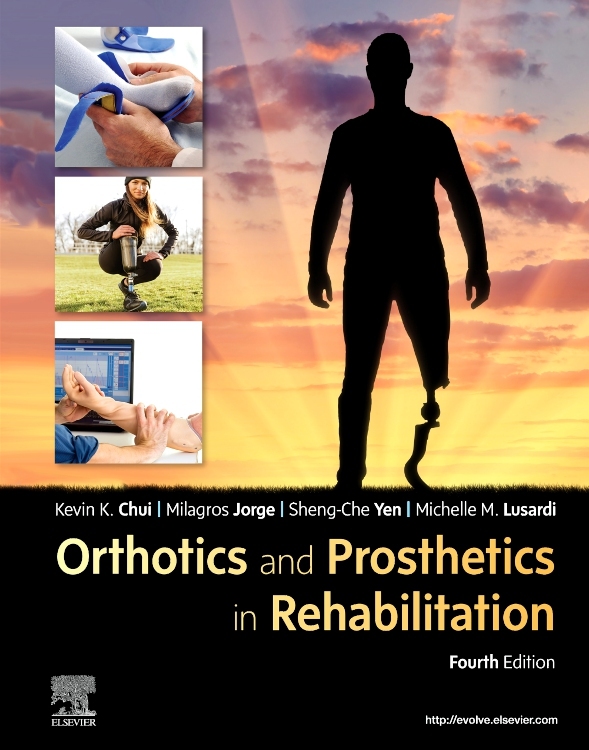 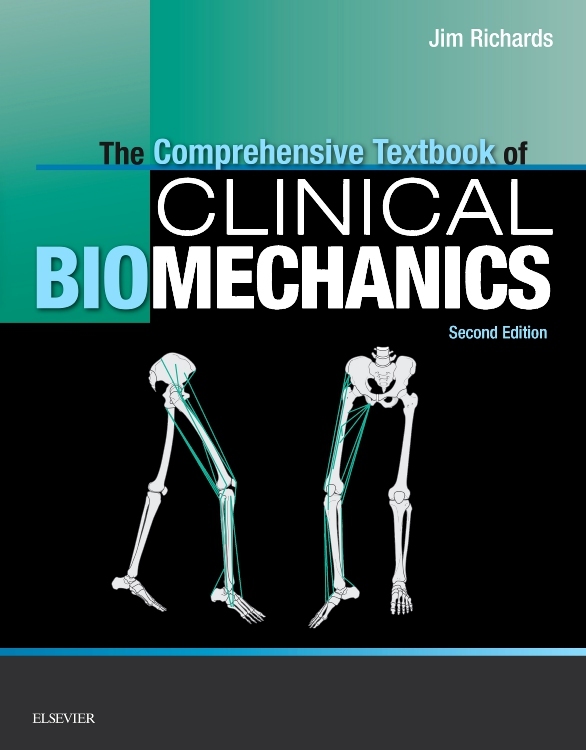 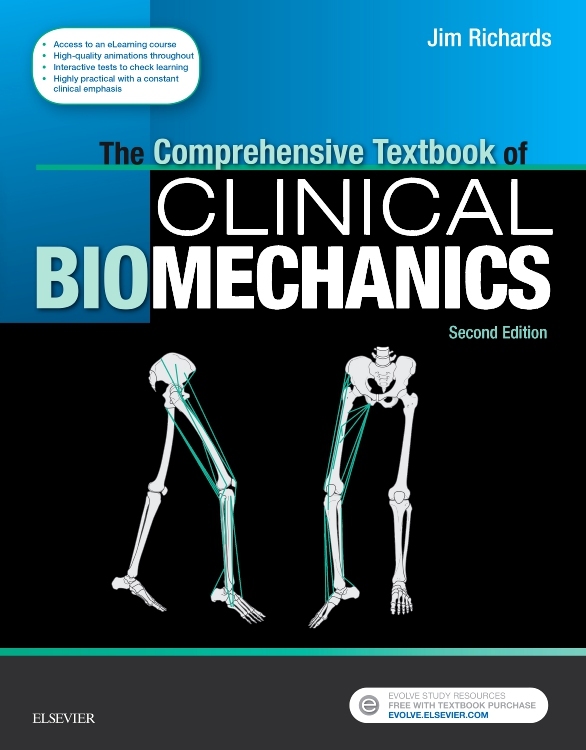 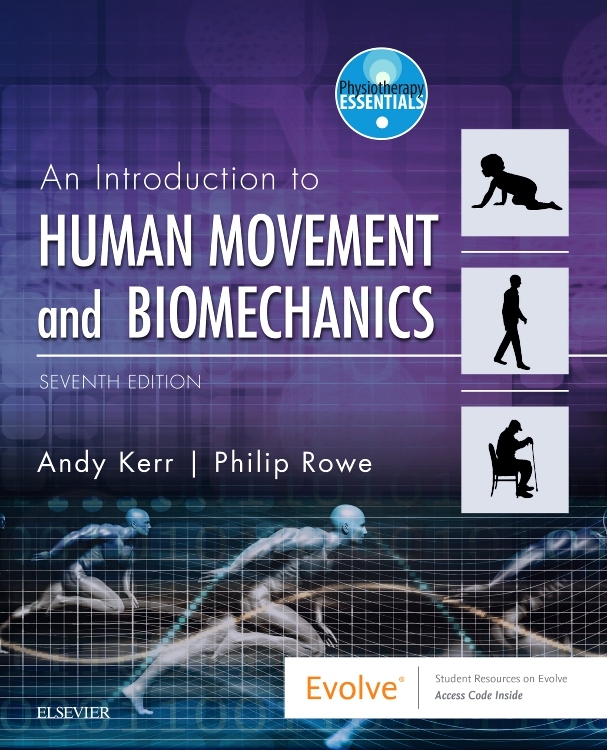 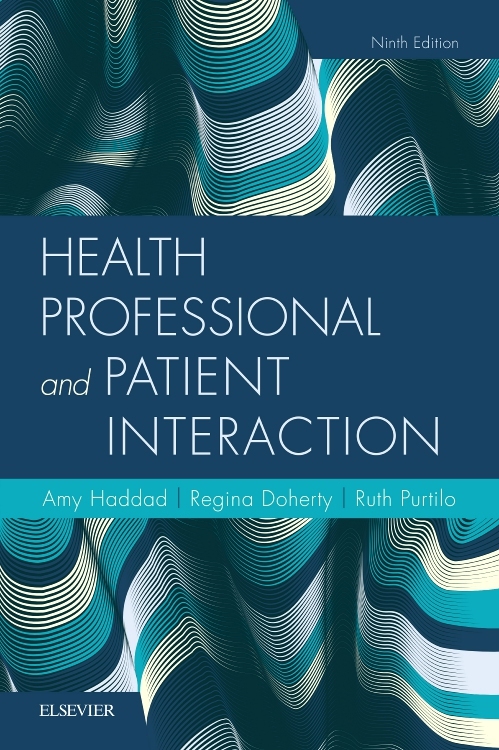 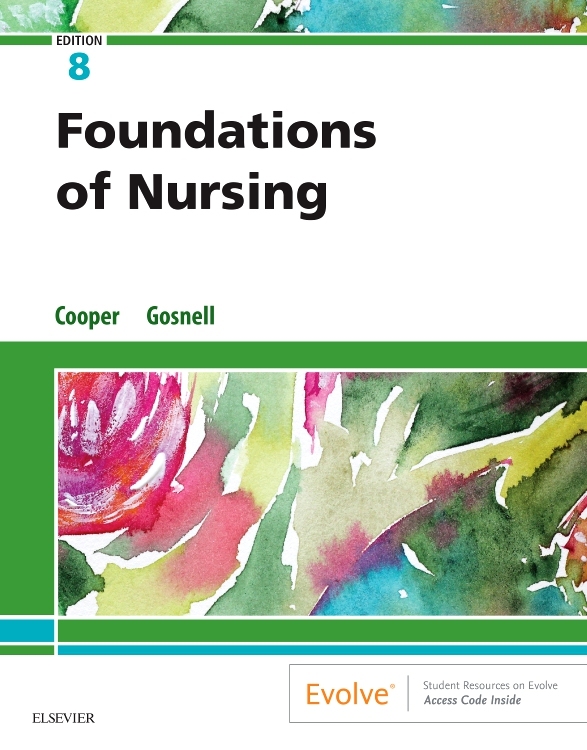 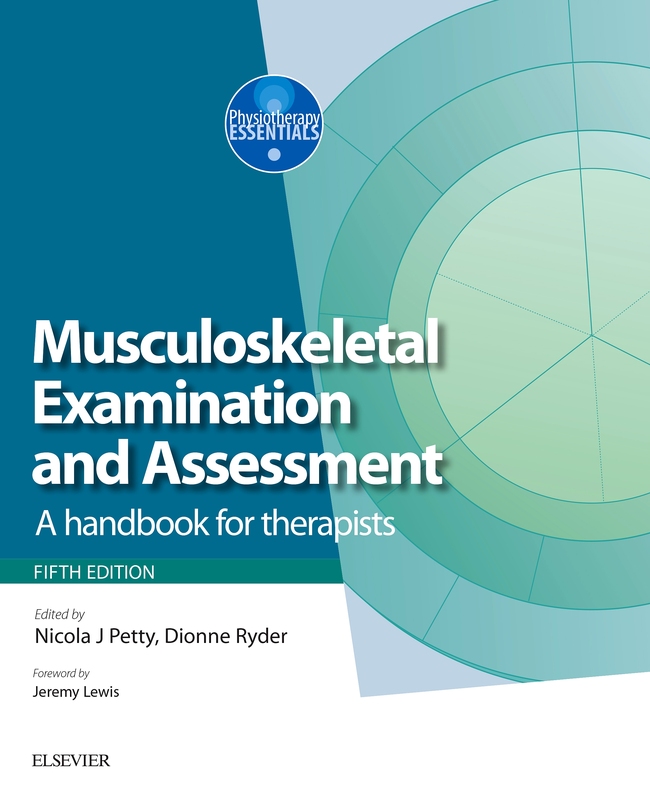 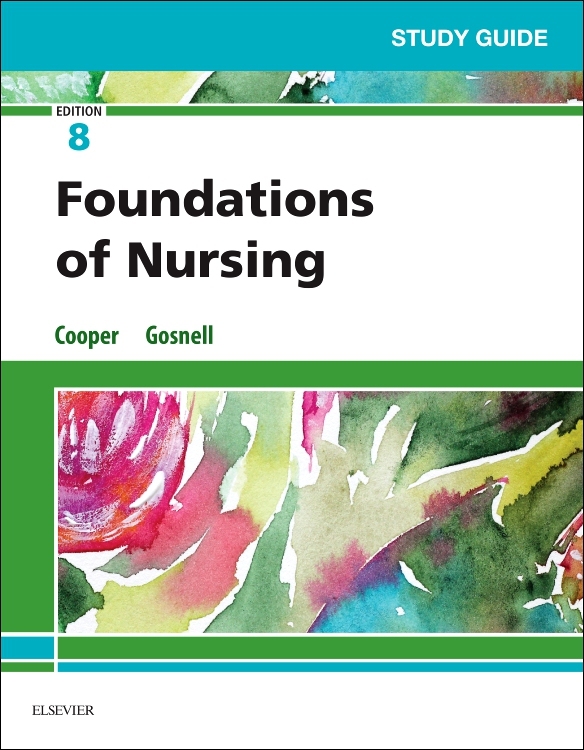 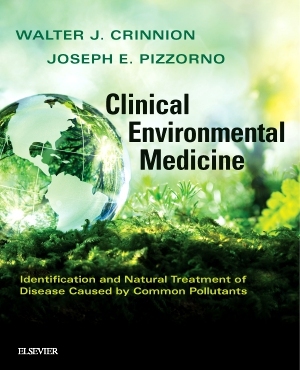 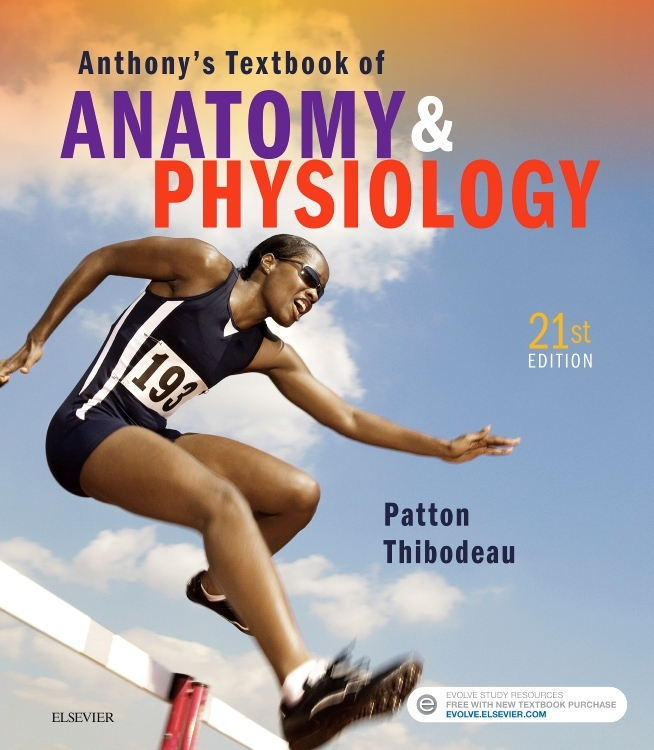 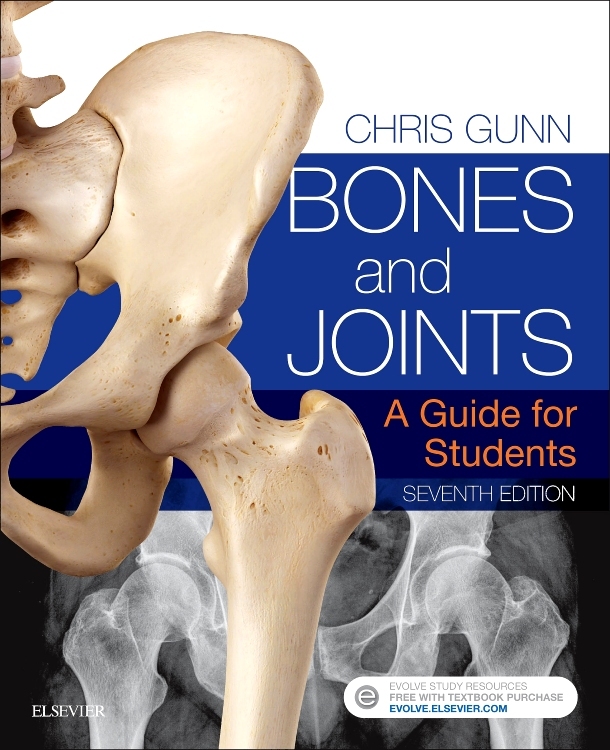 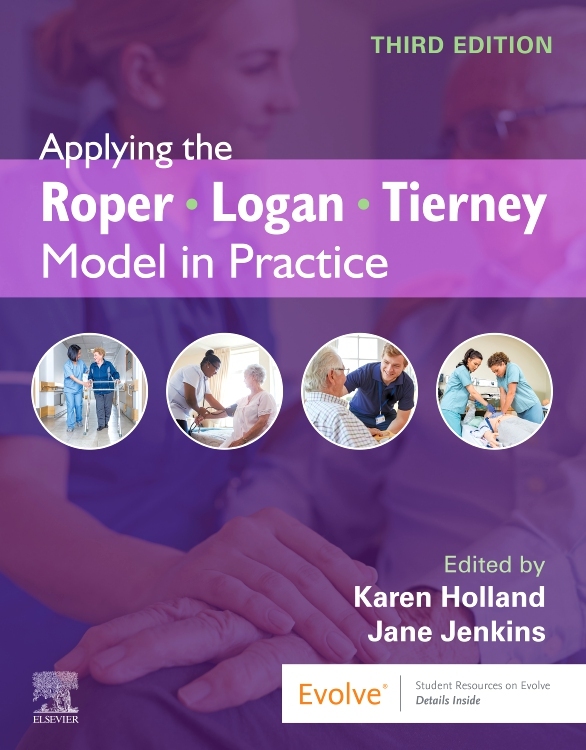 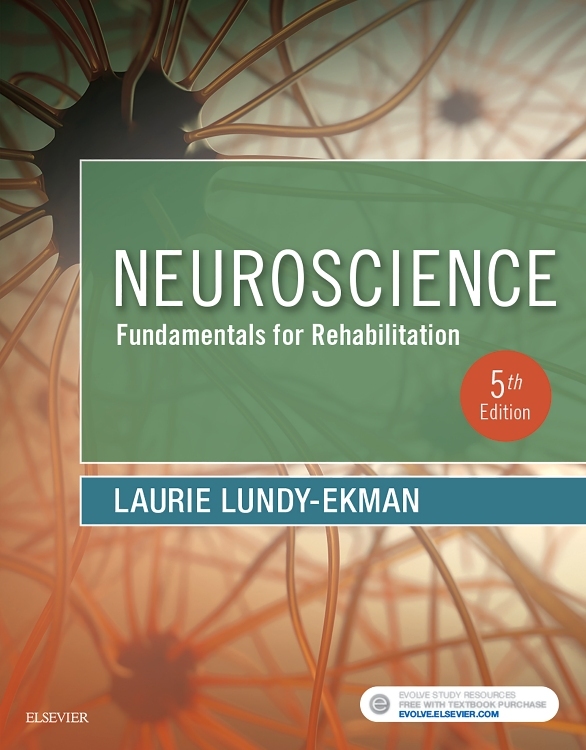 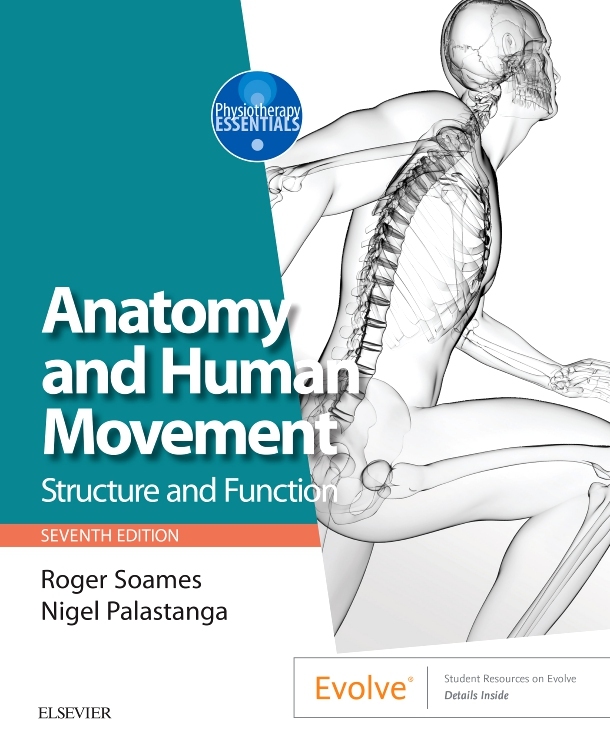 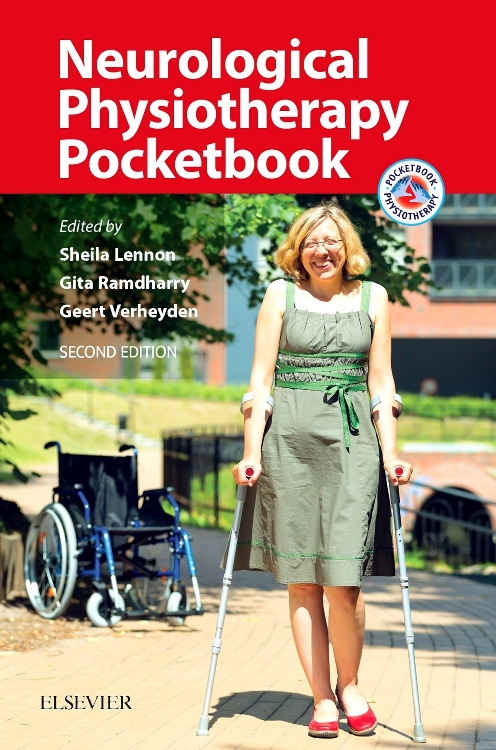 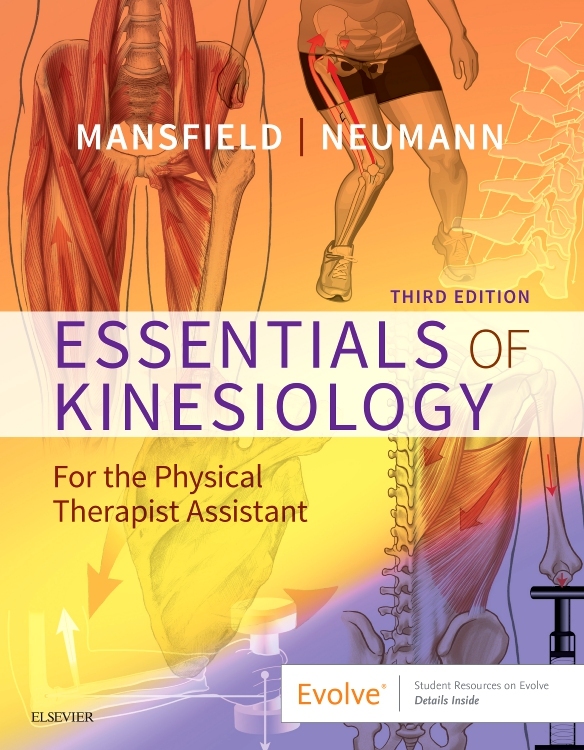 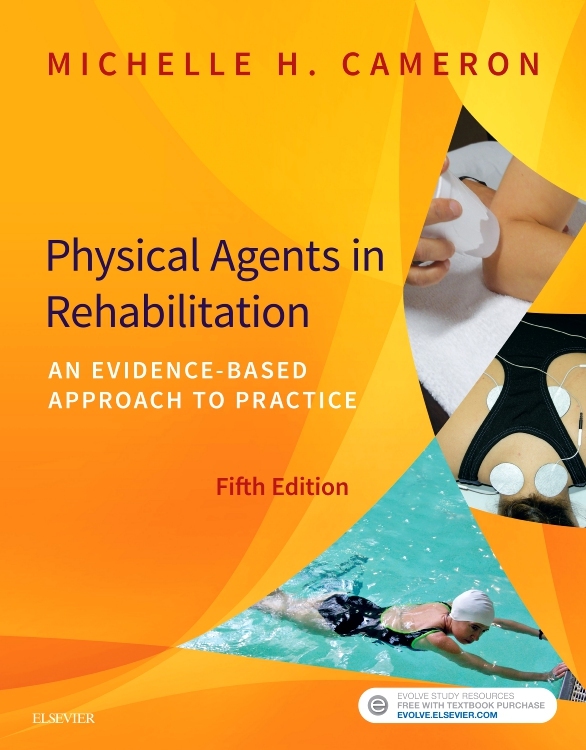 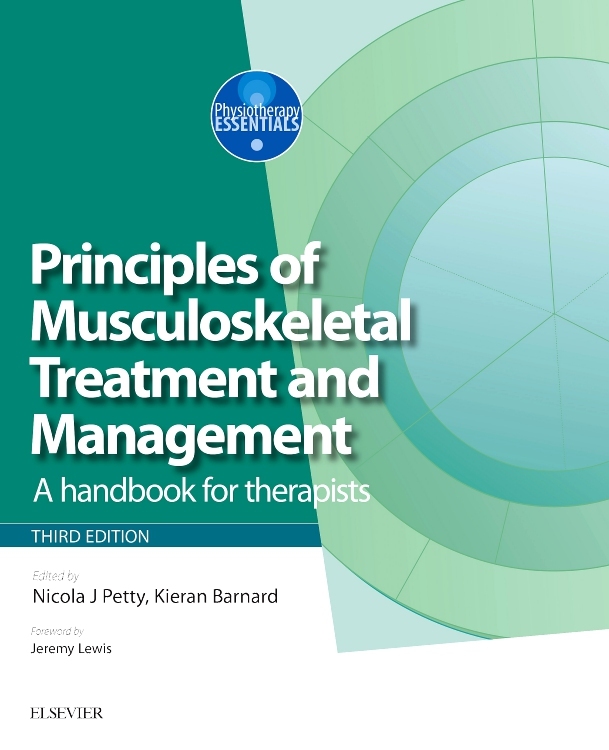 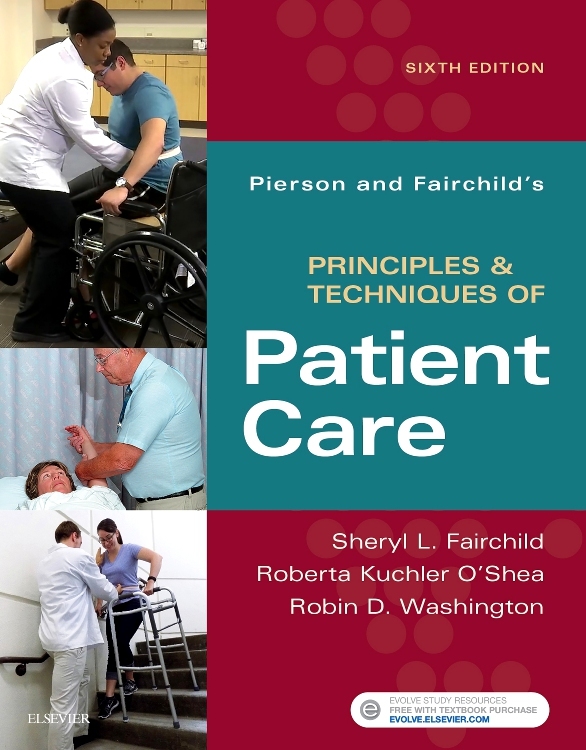 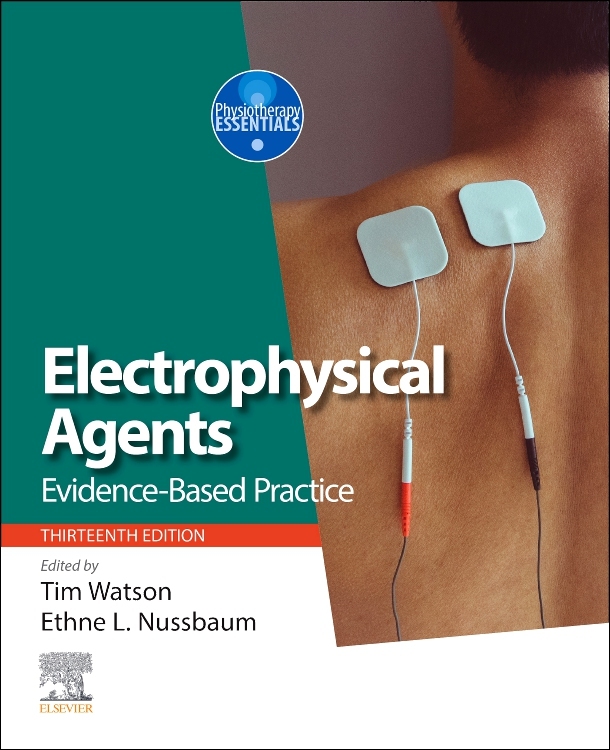 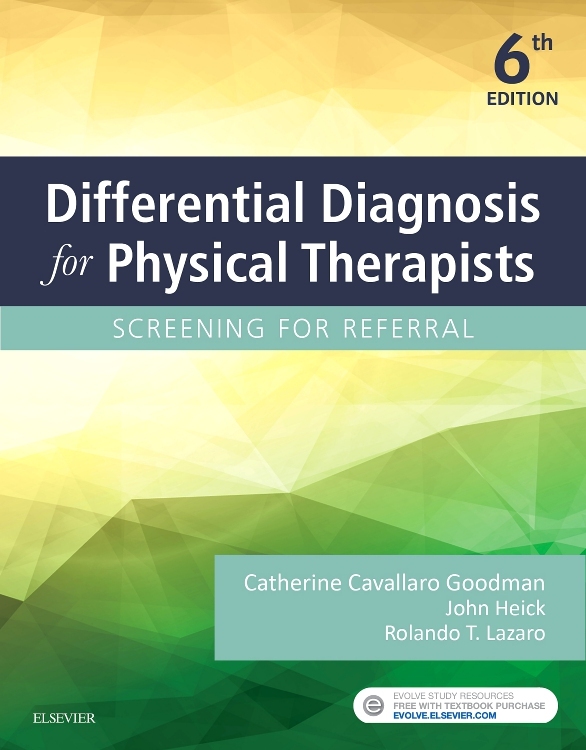 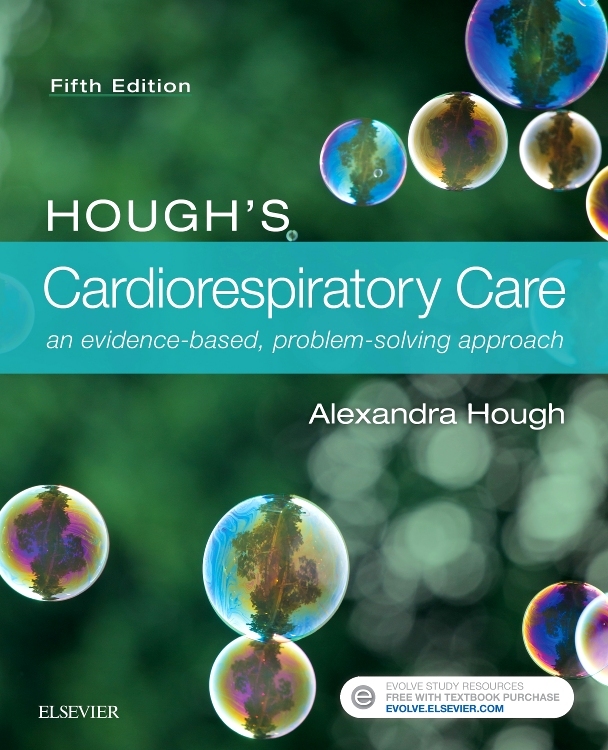 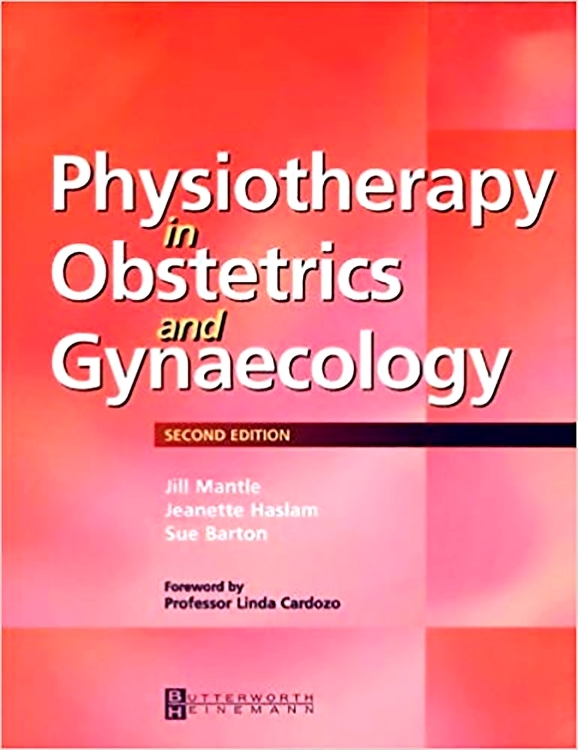 This book is ideal for students of nursing and allied health professions, biomedical and paramedical science, operating department practice, complementary therapy and massage therapy, as well as trainee Health Care Assistants and those studying A’ level or BTEC (or equivalent) human biology.